We show that for every sequence of nonnegative i.i.d. random variables with infinite mean there exists a proper moderate trimming such that for the trimmed sum process a non-trivial strong law of large numbers holds. We provide an explicit procedure to find a moderate trimming sequence even if the underlying distribution function has a complicated structure, e.g., has no regularly varying tail distribution. 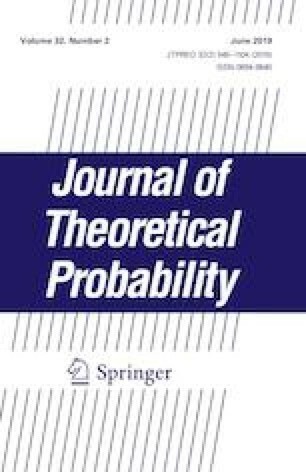 This research was supported by the German Research Foundation (DFG) Grant Renewal Theory and Statistics of Rare Events in Infinite Ergodic Theory (Geschäftszeichen KE 1440/2-1). TS was supported by the Studienstiftung des Deutschen Volkes. We thank David Mason for mentioning the publications on trimmed sums for slowly varying tails, Péter Kevei for useful comments on an earlier draft of this paper and the referee for his or her valuable comments and careful proofreading which considerably improved the quality of this paper.